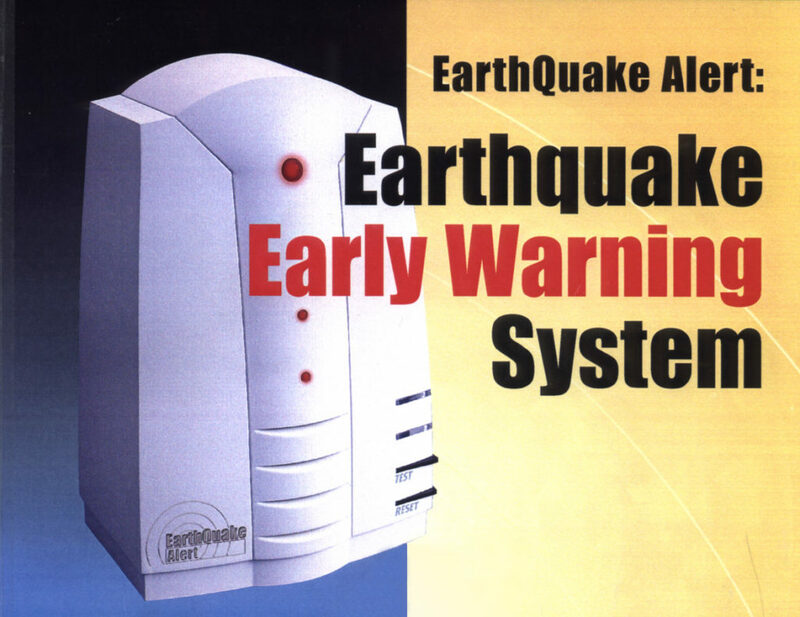 The purpose of this device is to alert shortly before the main earthquake shock. The device recognizes the typical frequency of earthquake, thus ignoring trembling caused by other reasons such as passing truck or slammed door. Developed while working in Aran, the device was successfully tested in California and Japan, and installed in Azrieli buildings to automatically stop the elevators in case earthquake occurs.